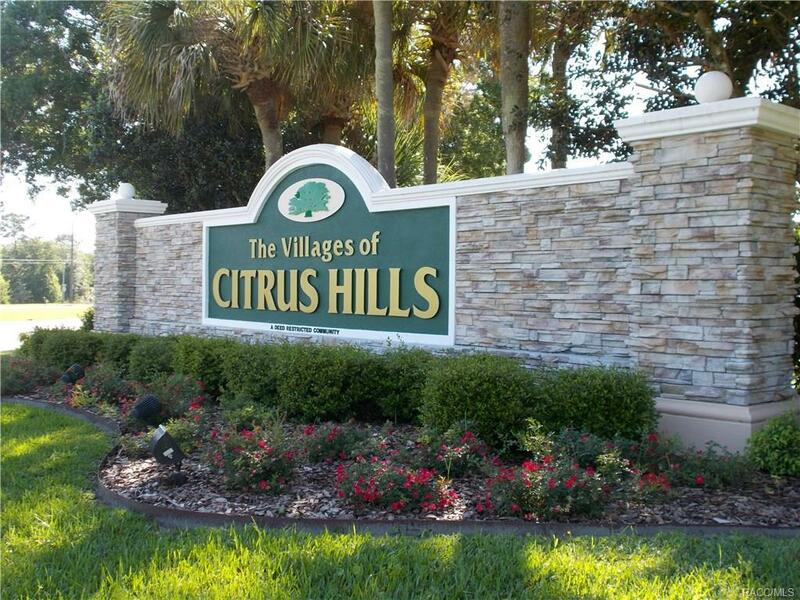 GREAT ONE ACRE BUILDING SITE LOCATED IN THE VILLAGES OF CITRUS HILLS A GOLF COURSE COMMUNITY. 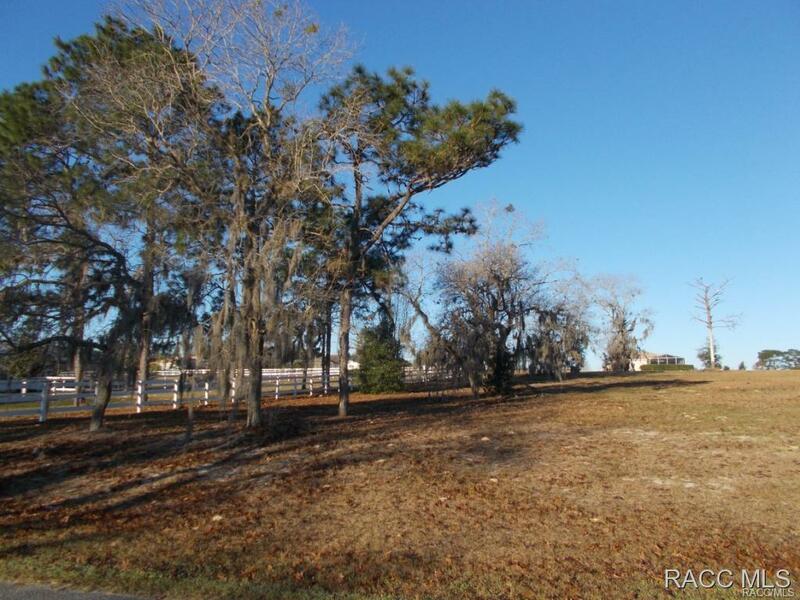 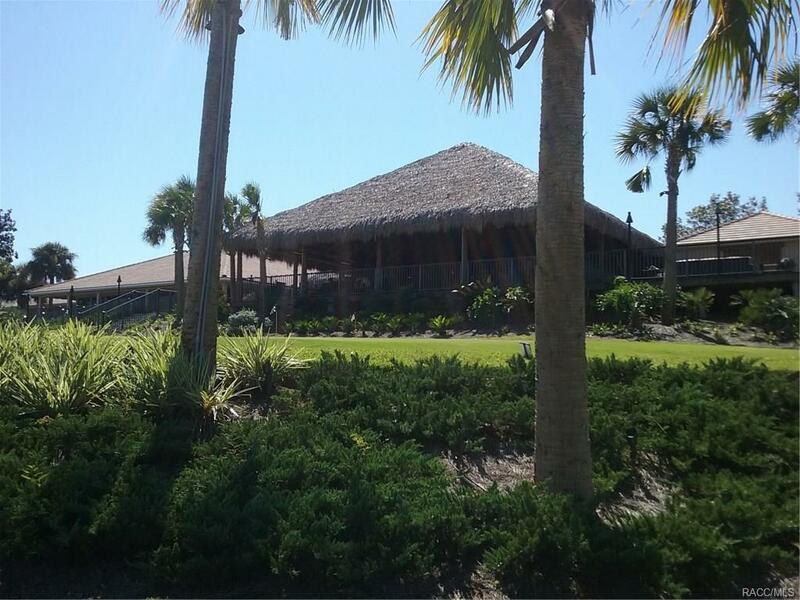 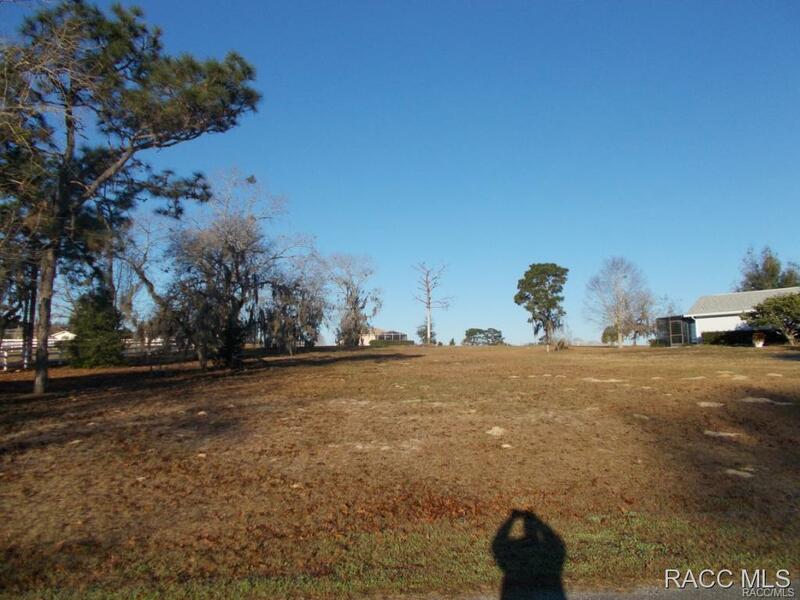 THIS LOT IS JUST A SHORT DRIVE TO GOLF COURSES AND SHOPPING AREAS AND MEDICAL FACILITIES THE LEFT SIDE OF LOT HAS 25 FOOT EASEMENT FOR FENCED HORSE TRAIL. 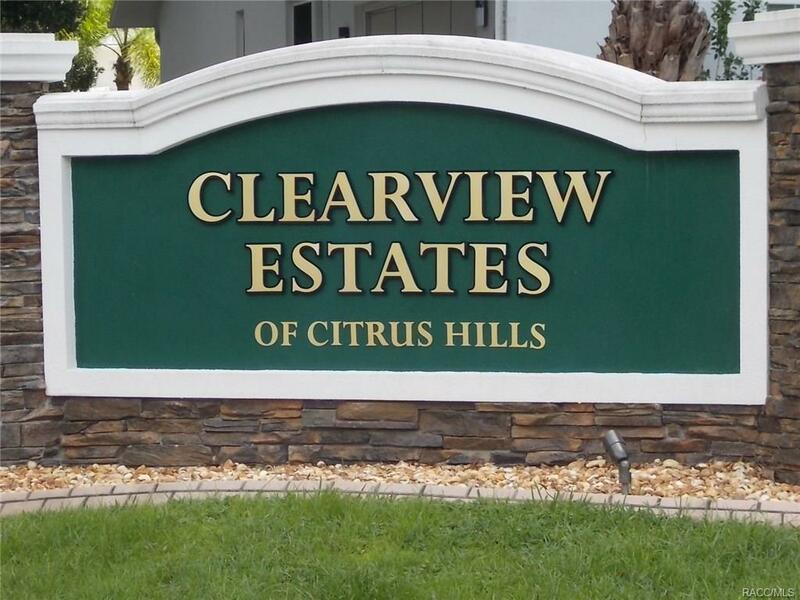 CITRUS HILLS MEMBERSHIP AVAILABLE WHEN BUILDING WITH CITRUS HILLS CONSTUCTION COMPANY.